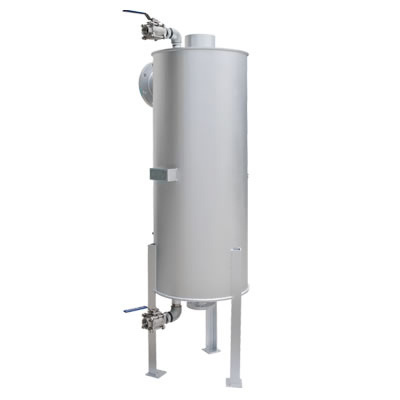 High-performance atmospheric heat exchanger for waste heat recovery. Product specifications and availability are subject to local regulations. Contact TLV for details. 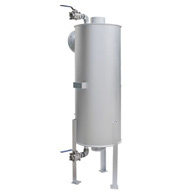 Atmospheric indirect heat exchanger for recovering heat energy from waste or flash steam in applications where the steam cannot otherwise be utilized.